that Clemenger was looking to acquire a business outside the remit of creative/media agencies following a successful 2016-17. Levo was founded in 2005 by Callum Hoogesteger and Craig Roberts, who will continue to lead the business of 60. Levo will retain its brand within the Clemenger Group. Levo Digital refers to itself as a "digital agency" offering digital transformation and consultancy with offices across Australia and New Zealand. It boasts a list of blue-chip clients including L'Oreal, Vodafone and Sanofi. “Levo will give us the underlying technology skills required to deliver personal, scalable and unmissable experiences," Clemenger Group executive chairman Robert Morgan says. The Clemenger Group has purchased a majority stake in marketing services and technology business Levo Digital. 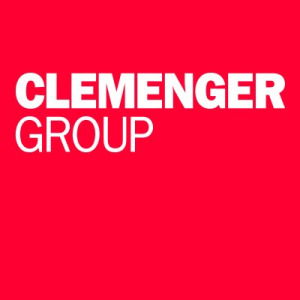 AdNews revealed earlier this year that Clemenger was looking to acquire a business outside the remit of creative/media agencies following a successful 2016-17.